I’m a big dog lover and take mine on the boat whenever I can. It seems to me that those who enjoy being outdoors tend to be more of the dog owning type than those who don’t. Along with this theory, while I’m on the water, I see quite a few boats with dogs on them also. 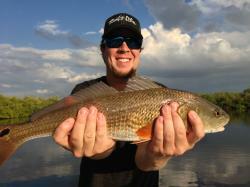 So my curiosity got the best of me and I created a poll on one of the most popular boating and fishing forums around to see how many people who owned boats also had dogs. Nearly 300 people responded to my poll. I was quite surprised with the results. I had a hunch that boaters might be more apt to be dog owners, but I didn’t expect this high of a percentage. 93% of boat owners indicated that they were also dog owners. 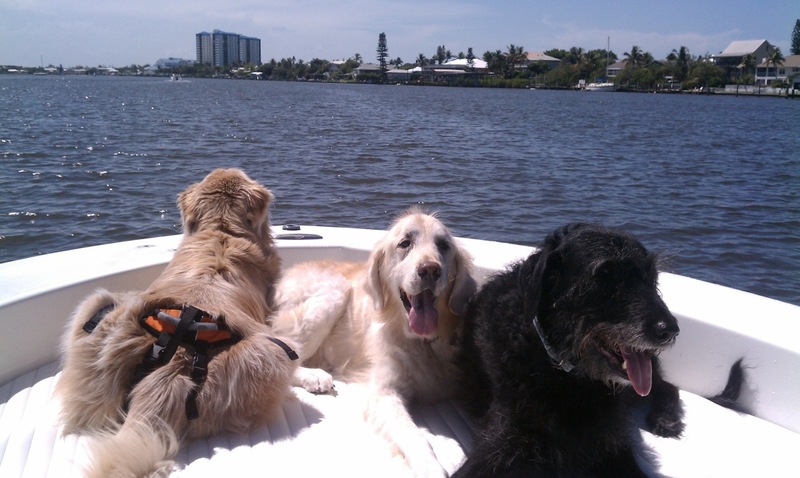 42% of boat owners indicated they had multiple dogs. 1% of boat owners were not dog owners, but wanted to be. 5% of boat owners were not dog owners. Now all that’s left is figuring out how to make more of the hotels in the Florida Keys dog friendly, and a dog’s life will be about as close to perfect as one could imagine. Are you a dog owning boat owner? Tell us in the comment area below.